Hi Buddy ! 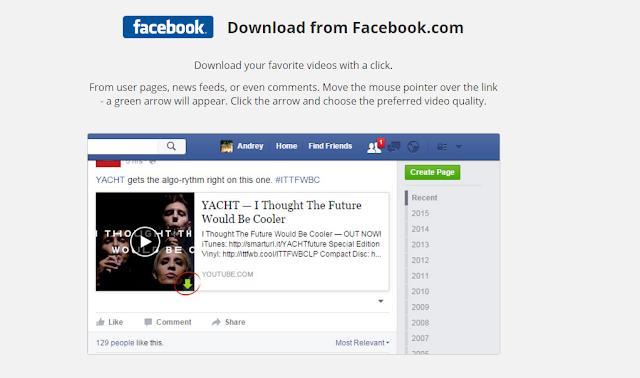 Today I am going to show to you that how you can download any video from the any video website easily ! E.g : Dailymotion ,Youtube and Facebook ! 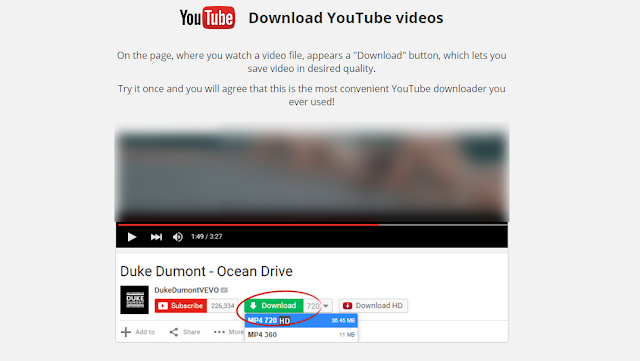 You can also download these videos with Internet Download Manger But now you can not download videos easily from the Dailymotion ! 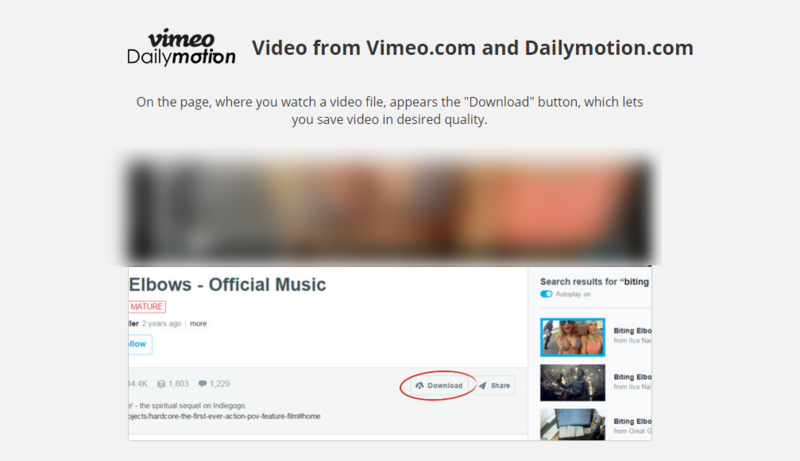 Dailymotion does not allow to its users to download the video directly from their Website ! When we try to download these videos then we get the TS files which we can not play ! If some one plays them he come to know that it is only an Audio File ! Now you will see this website ! Now you have to go to the last of the Page ! Now you will see these options . Now you have to download the Extension according to your own browser . So just download it and install the extension manually . Restart the Browser . Now you will see the downloading button every video of any Website !